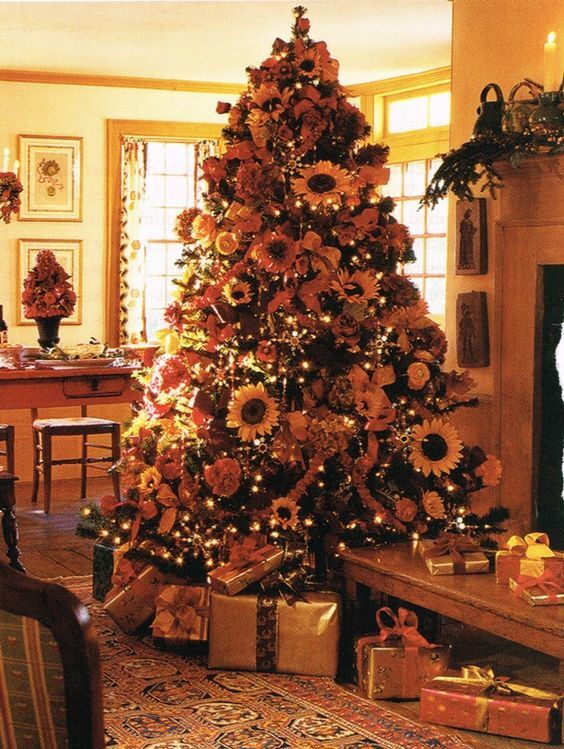 Just came across this artificial tree on Pinterest – LOVE how it is decorated with sunflowers! Isn’t that a unique idea for decorating a fake Christmas tree? If you’re looking to get a new artificial tree this year, check out our picks for the most real-looking fake Christmas trees. 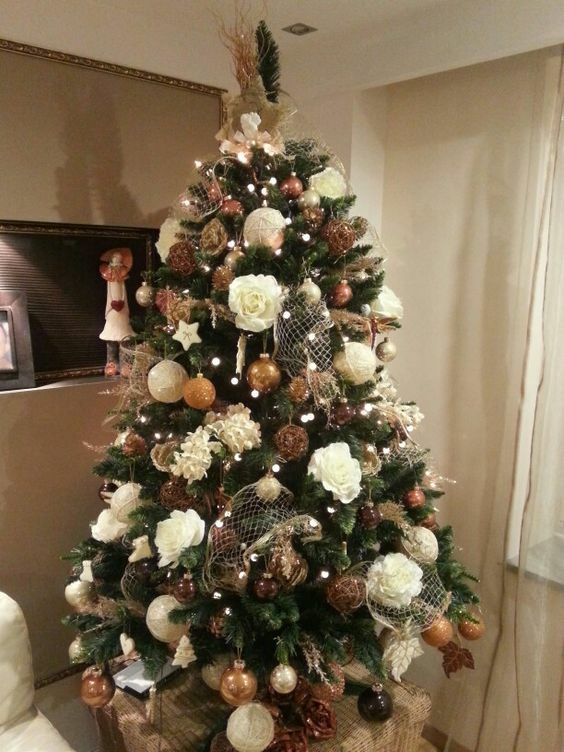 See more fake Christmas tree ideas on Pinterest here.